Are you looking for the perfect gift for the special woman in your life? Choose a present that will stand the test of time, so she will use it and treasure it throughout the decades. To help you discover the ideal present for your partner, mum, young daughter, sister, or best friend, here are four gifts every woman will love regardless of age. As your daughter grows older, she will more than likely start playing with different fashions, whether her personal taste is more geared towards darker colours such as blue and green than the traditional pink and purple. Earrings are the perfect jewellery gift for women of all ages, so it is the best accessory you can buy for your young daughter. You can guarantee she will feel older the moment she gets her ears pierced, but you should also buy her skin-friendly earrings that will prevent that will not cause an allergic reaction. Turn to Blomdahl USA for the perfect design. Unsure what to buy an elderly relative, such as a grandmother or aunt? Flowers are always a great choice. You can guarantee they will be delighted when a beautiful bouquet arrives at their door, which is bound to take them by surprise. They will also think of you every time they look at the floral arrangement, which will make them feel both loved and valued. So, if you want to show someone you care, say it with flowers. You can’t go wrong. 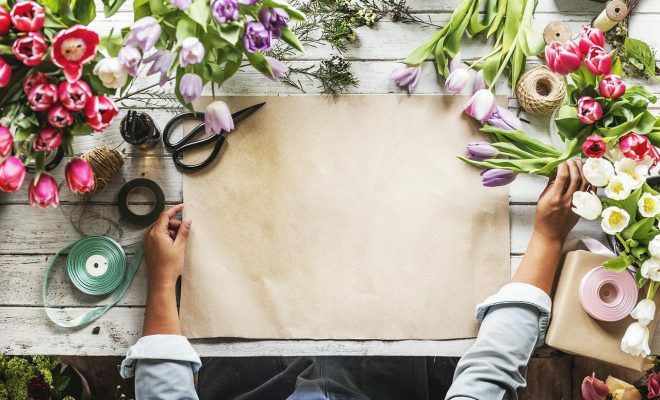 It can be hard to find the perfect gift for someone who is creative and talented, as they will, quite simply, not think the same way as your average person. It doesn’t matter if they are a writer, painter, or crafter, you can guarantee they will be pleased with books and journals on their birthday. It will allow them to develop their skillset or jot down their thoughts and ideas wherever they are as they can easily carry them in their bag, and not have to worry about Wi-Fi signal or their smartphone battery! It is one gift they will appreciate almost as much as you. It is doubtful that any woman, both young and old, would be disappointed with a hotel break. It will provide them with an opportunity to leave behind their busy home and indulge in a night of sheer relaxation. You could book them a hotel break with their partner for a romantic present she will love, or you could go on a girls’ trip together to relax in style and can enjoy a pamper session in the on-site spa, and dinner at the hotel restaurant. You simply must ensure she is free for the night, or you could buy a hotel voucher, so she can indulge in luxury when she has some free time. Give the gift of relaxation to your loved one, which is ideal for your mum, sister, or best friend. ← Previous Story How safe is your space?